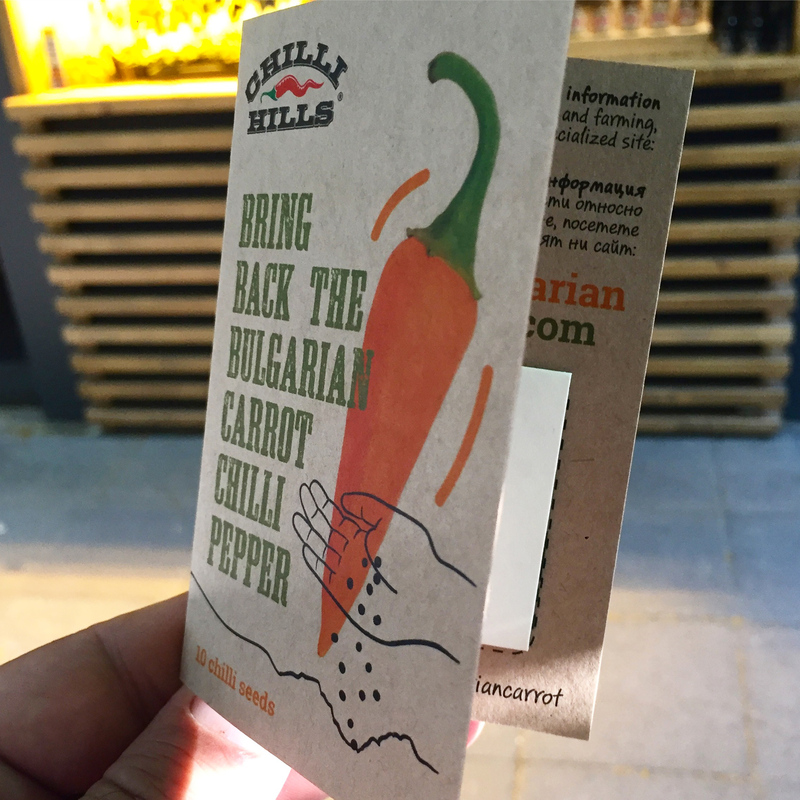 Chilli Hills Mission is to bring back the Bulgarian carrot Chilli pepper! The ’Bulgarian carrot’ is a chilli pepper with a very interesting history. It originates in Bulgaria, where it is known as Shipka. During the Cold War it was smuggled out across the Iron Curtain and cultivated as a rare variety of hot pepper with distinctive colour and taste. The aim of our campaign is to re-introduce and popularise this vital and exciting aspect of our culinary heritage within Bulgaria, where it belongs. Bring back the ‘Bulgarian carrot’ pepper! Please spread the love and take a part of something great.